Marvel may not have made a Black Widow movie official yet but they are clearly building up to something. 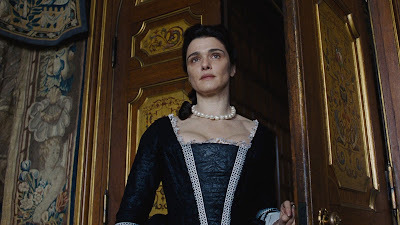 Following on the heels of Stranger Things star David Harbour's casting like five minutes ago, comes immediate word that Oscar winner Rachel Weisz is also in talks to join the superhero movie. The same thing applies to Weisz that has applied to all of the new casting up to this point, which is that we know absolutely nothing. Weisz could be playing the Watcher for all we know, although it's highly unlikely. If she does sign on Weiz will be joining star Scarlett Johansson and the recently-cast Florence Pugh. Plot details? We got none, although the film may be an origin tale surrounding Black Widow's training as a Russian spy.